Kaml Hassan Viswaroopam Theatrical Trailer: One of the most anticipated movies of this year, Kamal Hassan's 'Viswaroopam' theatrical trailer is out. 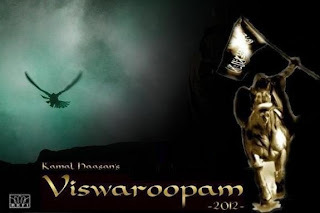 'Viswaroopam' has already grabbed the attention of enitre Indian movie lovers as Kamal Hassan is producing and directing this movie. 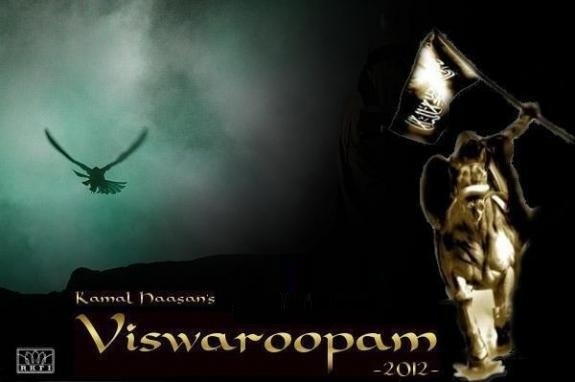 Rahul Bose, Andrea Jermiah, Pooja Kumar, Shekhar Kapoor, Jaideep Ahlawat and Zarina Wahab etc will be seen in important roles in 'Vishwaroopam'. Shankar, Ehsaan and Loy are composing the music for the film.